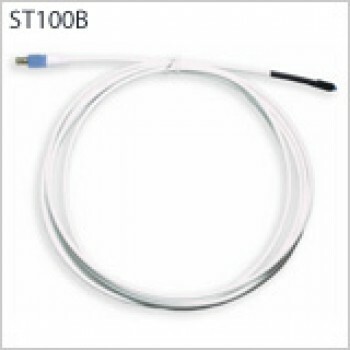 The ST100 probes are suitable for the LogTag® TREX, TRED30 and PTED30 models. 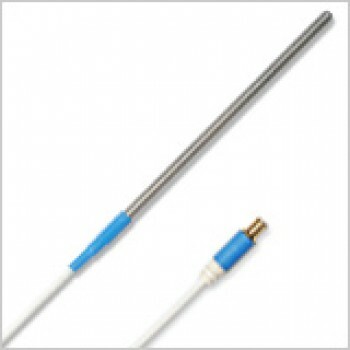 All probes are terminated with a high quality gold plated MCX connector & industrial strength PTFE coaxial cable. All ST100 external probes are interchangeable whilst still maintaining published accuracy. 3 meter version also available. Please enquire about the 3 meter version of the External Temperature Probes via the Get a Quote button above. Learn how to quickly operate the External Temperature Probes following the step-by-step instructions. Click here download the Quickstart Guide.